It was reported in the Irish Times that the NCCA is examining how much time is allocated to religion during the school day in publicly funded primary schools. What is not mentioned is that the NCCA were instrumental in obliging schools to spend more time on religion, even outside the formal religious instruction class. It now seems that they are trying to sort out the mess that they made in the first place. 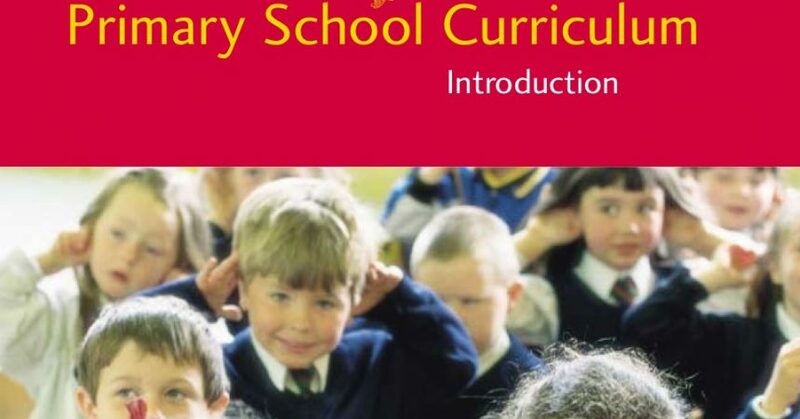 The 1999 Primary School Curriculum seeks to develop children morally and spiritually through religious education. It seeks to bring all children to a knowledge of god, it equates morals and spirituality with religion and a search for truth. There was no requirement for the NCCA to promote the moral and spiritual development of children through religious education, and certainly not insert it into the Primary School Curriculum. Iit is not required by the Education Act 1998. At the time there was absolutely no recognition from the NCCA that there are families in this country that have a completely different world view and that they also had rights. During the debate on the Education Act 1998, it was clear that the intention was not to equate the word ‘spiritual’ to religious belief. Despite this, the NCCA went ahead and decided to make that connection anyway. Section 9 (d) of the Education Act 1998 obliges all recognised schools to promote the moral, spiritual, social and personal development of students. This becomes a huge issue as the moral and spiritual development of all children is promoted through religious education, which is integrated into the state curriculum and the daily life of the school. Schools are not obliged to deliver the state curriculum in a neutral and objective manner. Section 9 (b) of the Education Act 1998 obliges all recognised schools to follow the curriculum as prescribed by the Minister. “the spiritual dimension of life expresses itself in a search for truth and in the quest for a transcendent element within human experience”(page 34). Again there was no requirement for the NCCA to equate morals and spirituality with religion, and oblige all school to promote these through religious education. In a recent Document that Atheist Ireland got under FOI regarding the second level Religious Education Course, it was also stated again that the Department of Education did not equate the work ‘spiritual’ with religion’. The above is from an NCCA meeting in 1995, so they were well aware that there was no requirement under the Education Act 1998 to promote the moral and spiritual development of all children through religious education. The fact of the matter is that they knew that there was no obligation under the Education Act 1998 for them to promote this, but they went ahead regardless. In the debate on the Education Act 1998, the then Minister for Education stated that one could be spiritual and not religious. In reality, most atheists would not even regard themselves as being spiritual. The word spiritual was not defined in the Education Act 1998, and the Constitution does not mention it in relation to education, religion and the rights of parents. There was absolutely no intention to equate the word spiritual under the Education Act 1998 with religious and moral values and promote them through religion. Despite the above comments by the then Minister for Education, Micheal Martin, the NCCA decided to ensure that all children were brought to a knowledge of god. The NCCA failed to take account that many parents do not regard themselves as spiritual, even if some parents regard themselves as being spiritual that is not based on the belief in a higher power. The reason that there is too much time devoted to Religious Education in the curriculum, is that the NCCA, with the support of the Department of Education, actively supported this development and still do. The Primary School Curriculum needs to be amended to ensure that the rights of all parents and their children are recognised and respected. State funding for religious schools is a privilege not a human right. I need some help regrading that matter. Could you please sign my petition and share it? Thanks.